Turkish food. 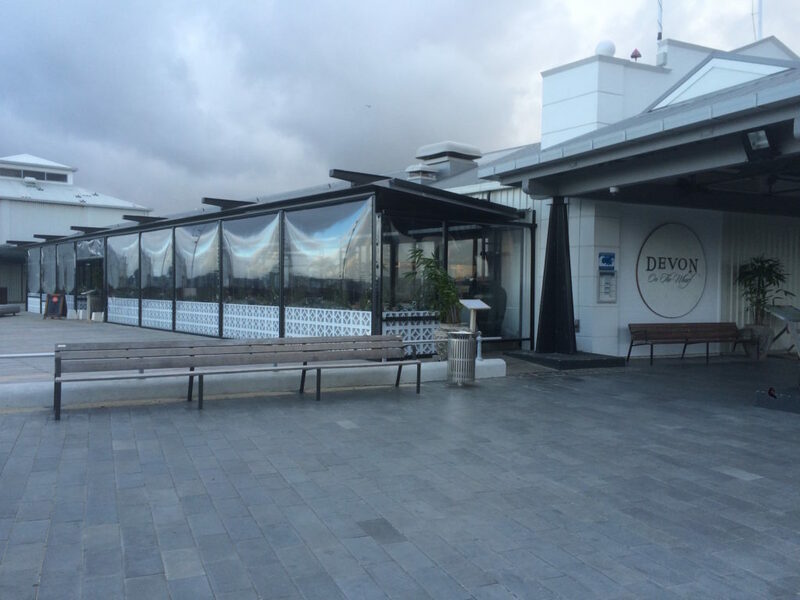 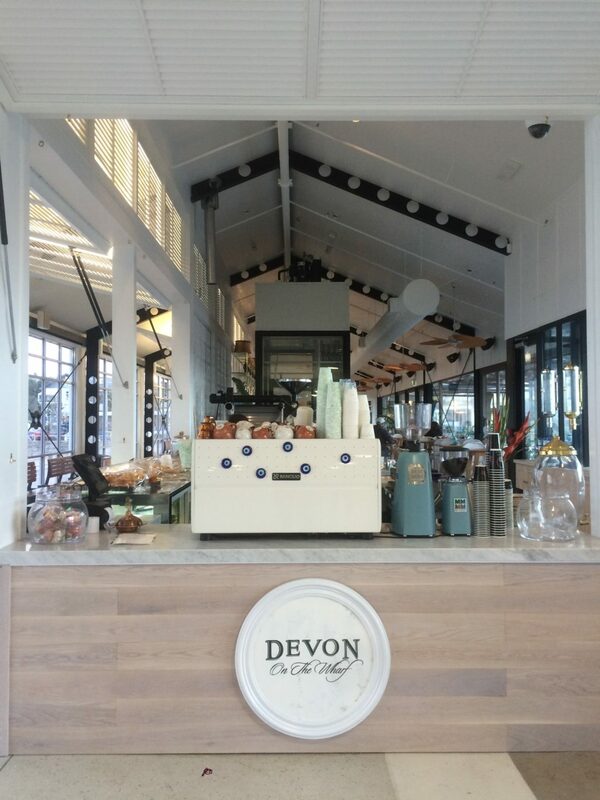 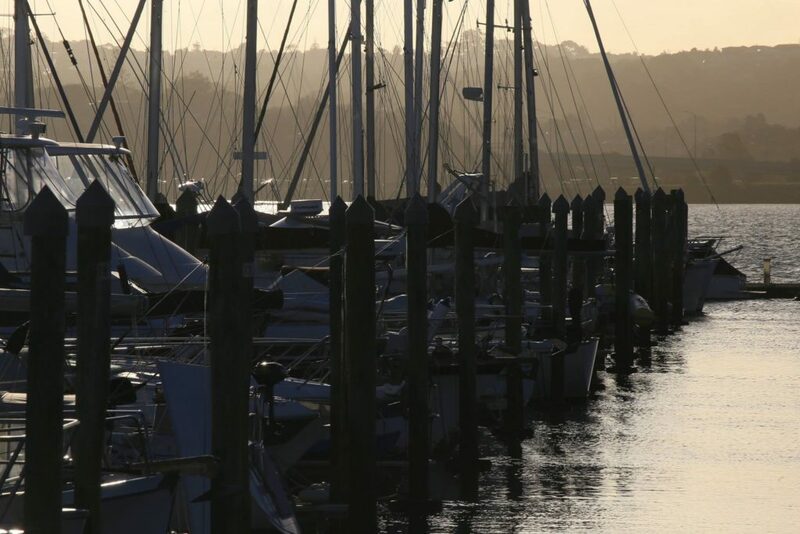 Devon on the Wharf’s motto is to create good, honest food crafted with pride. 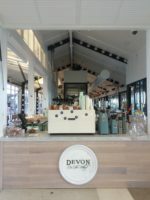 The menu features a collective of Nazar Group’s most loved dishes, along with an array of seaside inspired delicacies and crowd pleasing platters the whole family can enjoy.